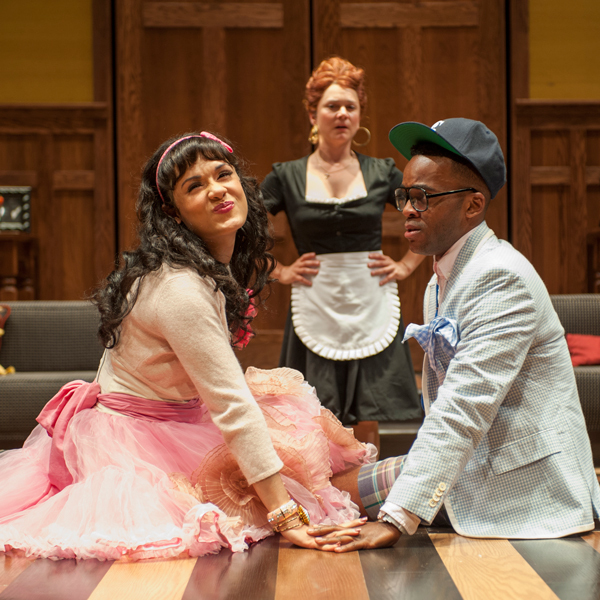 Court Theatre’s 2013 Molière Festival features exciting new productions of two of Molière’s most celebrated plays—The Misanthrope and Tartuffe. These two timeless classics will be reimagined by an incredible cast of 11 actors under the direction of Artistic Director Charles Newell. A devilish comedy about the art of deception and the price of misplaced faith, Tartuffe reveals a tale as outrageous as it is insightful. When the cunning imposter Tartuffe wields a pretense of piety to capture the imagination of aging family-man Orgon, the scoundrel succeeds in insinuating himself into the patriarch’s home, throwing Orgon’s family into utter chaos. As Orgon’s foolish infatuation with Tartuffe’s fraudulent religious fervor grows, the depth of Tartuffe’s deception turns dangerous. Artistic Director Charles Newell combines his signature style with a contemporary approach to breathe new life into this classic comedy. 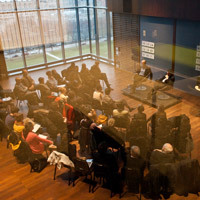 Gérald Garutti’s unique range of international experience positions him as a fine conversation leader during “Molière 1663: Comedy in Question,” bringing together scholars from all over the world for two days of celebration and discourse on the work of Jean-Baptiste Poquelin, aka Molière, the most famous French playwright in history. Larry F. Norman is a Professor of Romance Languages and Literature and Deputy Provost of the Arts at the University of Chicago. 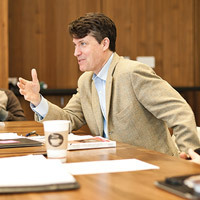 He is the author of The Public Mirror: Molière and the Social Commerce of Depiction (University of Chicago Press), and served as a consultant to Court Theatre’s productions of The Misanthrope and Tartuffe. 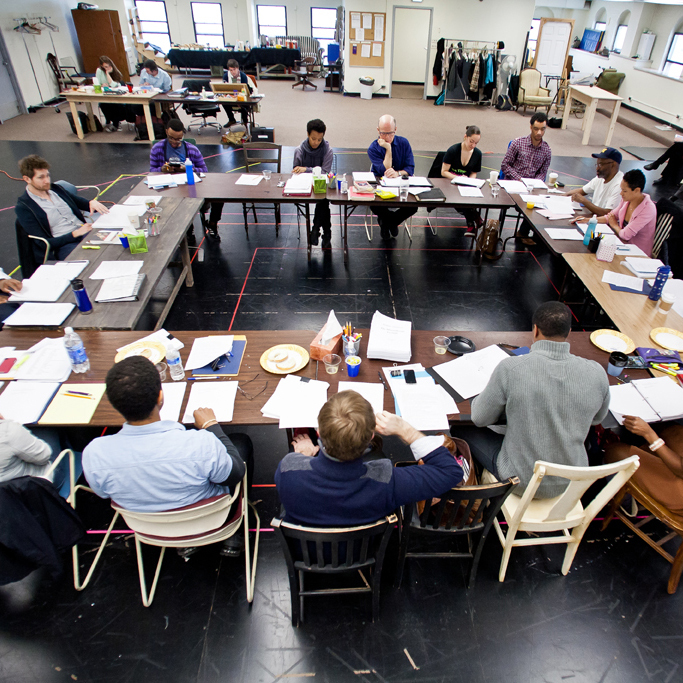 Resident Dramaturg Drew Dir sat down with Professor Norman to talk about Molière’s theatre. 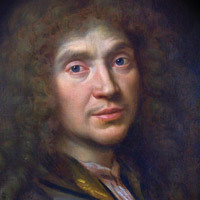 A brief biography of Jean-Baptiste Poquelin, aka Molière.